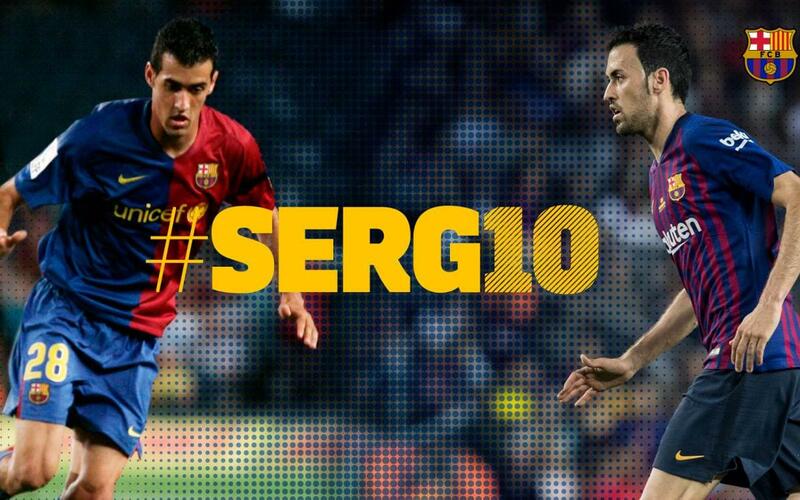 How well do you know Sergio Busquets? With the Barça midfielder having renewed his deal until the end of the 2022-23 season, here's a selection of Busi-related questions to get your brain ticking. No cheating!